Alexander Campbell did not use the term “Holy Ghost” in his version of the New Testament. He justified his omission on the ground that the English word “ghost” has come to signify a disembodied spirit of a dead person, and, consequently, ought never to be used to apply to the Spirit of God. 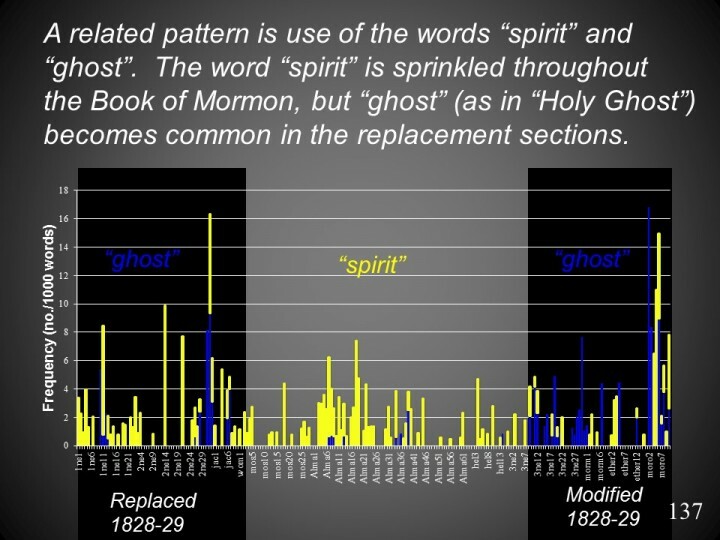 Dan Vogel refers to: “use of the term “Holy Spirit” as a favorite with Campbell’s movement: http://www.xmission.com/~research/central/resth2.htm. The Earliest Mormon Concept of God by Dan Vogel. 1989 by Signature Books, Inc., taken from Gary James Bergera, ed., Line Upon Line: Essays on Mormon Doctrine (Salt Lake City: Signature Books, 1989), 17-33.